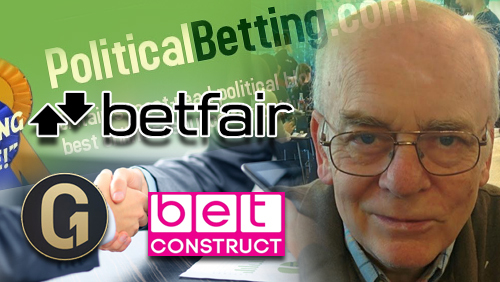 Betfair has appointed PoliticalBetting.com founder Mike Smithson to help shape its political betting offer for the UK General Election in May. 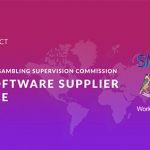 Under the agreement, former Liberal Democrat politician Smithson has been hired on a consultancy basis for creating new betting props for the coming election. 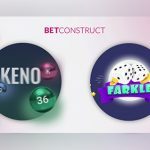 He also started contributing articles for Betfair.com and BetfairPredicts.com—the operator’s devoted site for the UK General Election, which was released on the Apple App Store on Wednesday. 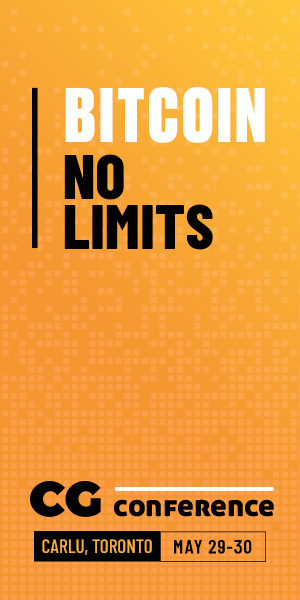 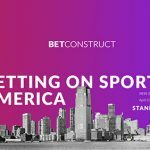 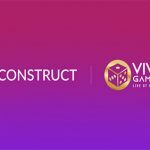 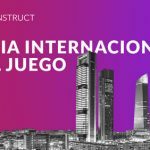 Meanwhile, Gambling betting technology provider BetConstruct has announced its odds provisions partnership with Gaming 1, giving access to 20,000 potential markets via Gaming1 brand website Circus.be.